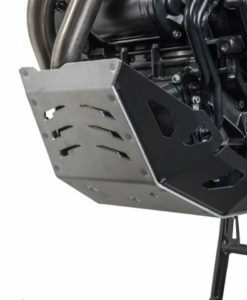 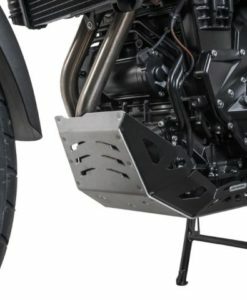 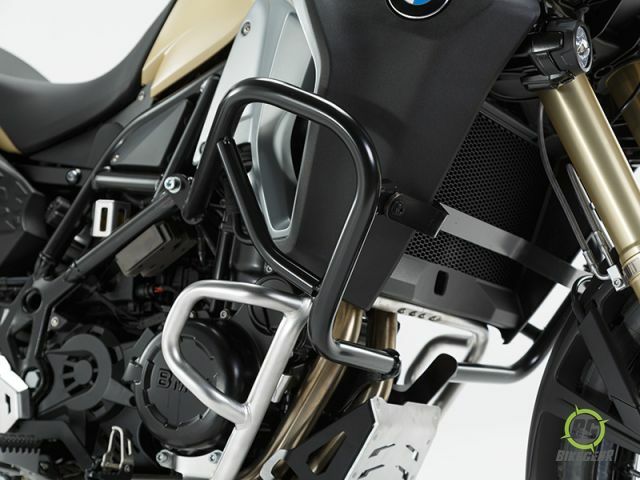 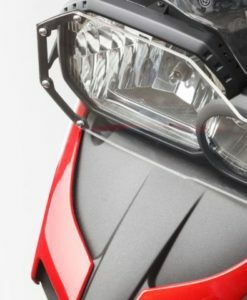 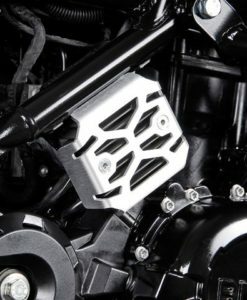 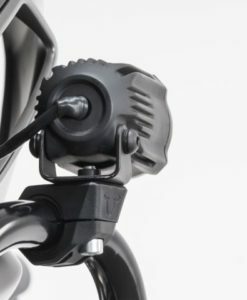 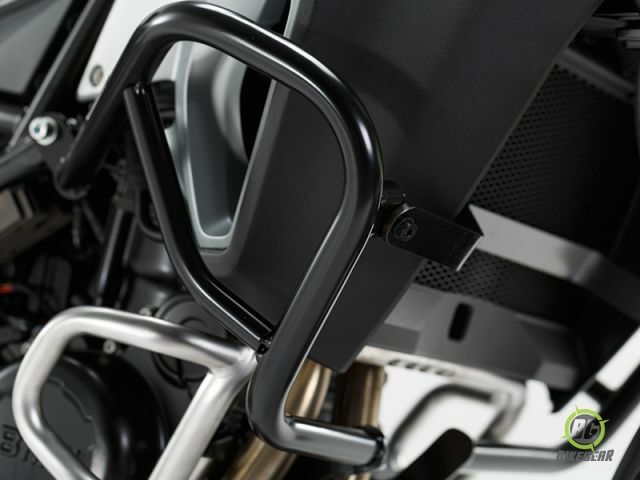 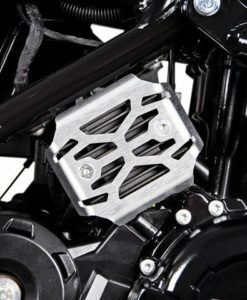 Designed specifically for the BMW F800 GS Adventure these SW-MOTECH upper crash Bars will help protect the radiator and body panels of your motorcycle (something the factory fitted lower bars do not do)  from on road and off road damage. 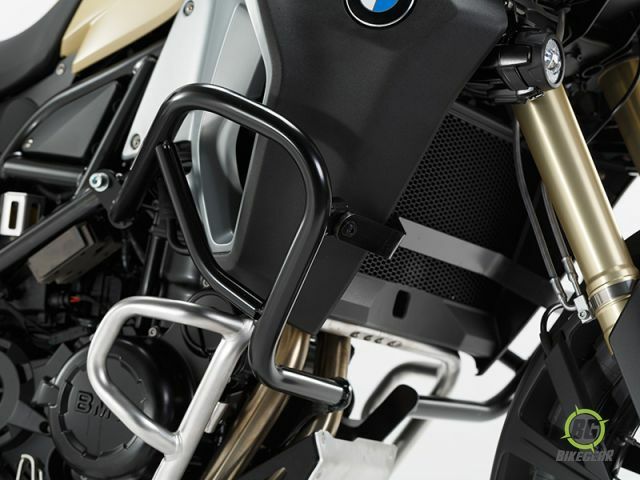 Suitable as a standalone protection system or in conjunction with the original factory fitted BMW lower crash bars. 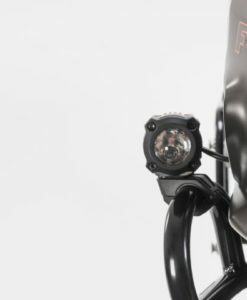 Tube diameter of 27mm (1.06in). 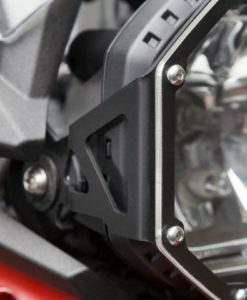 Visit our Crashbar page to learn more about our range of SW-MOTECH Crashbars.